Alexander Ivanov is a talented musician from Saint Petersburg, Russia. His music imaginations is infinite ambient landscapes seasoned by most complicated IDM and downtempo-rhythms. Intelligent soft sound-moods, beautiful backgrounds and warm atmosphere included in each track. 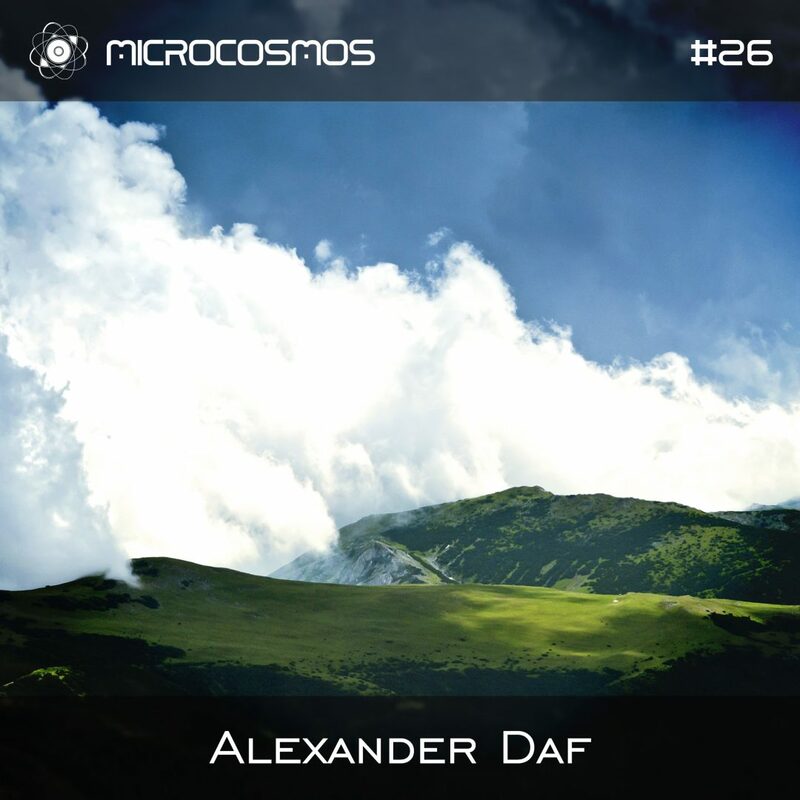 This podcast is recorded live at Alexander Daf’s performance at “Big Space Trip” festival by Microcosmos.